Camp Liquid chalk 125ml is a biodegradable climbing chalk composed without alcohol and resins that guarantees a friendly touch both to your skin and the rock. Camp liquid chalk does not generate dust making it an incredible asset for the indoor climbing gyms for minimising mess. A handy bottle size for your climbing bag, and no nasties when it comes to chemicals in contact with your skin. The Camp Chalk Tank is 400 grams of crumbled super dry CAMP climbing chalk in a refillable leak-proof plastic container with handle. 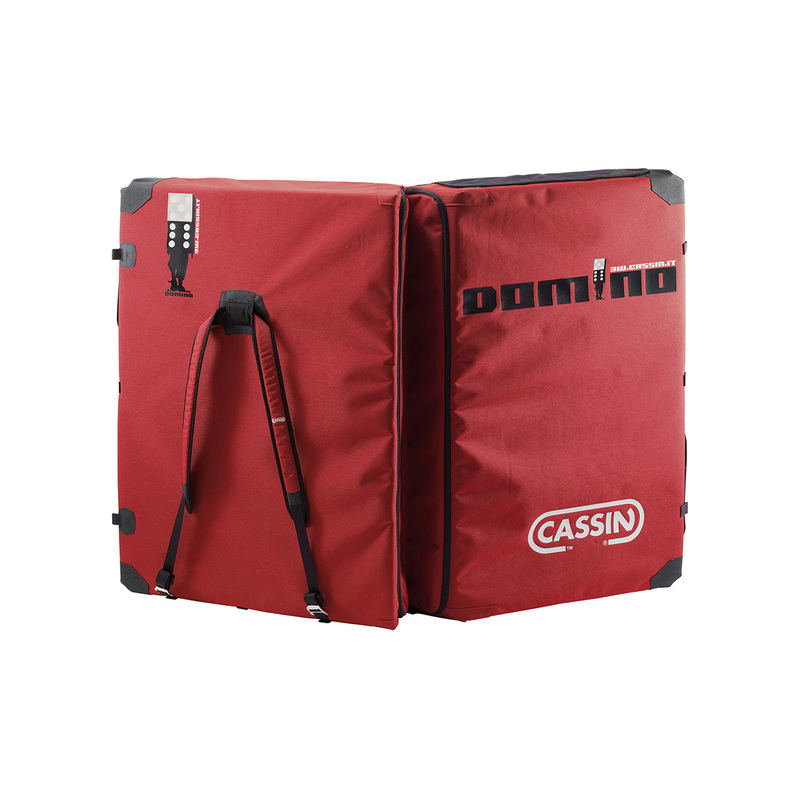 The Cassin Domino's extra-thick padding with a diagonal fold provides solid, uniform landings on uneven terrain. The new rugged fabric and the additional Hypalon® reinforcements on the corners and the straps guarantee strength, prevent tears, and limit stretching in the exact places where other pads tend to fail. 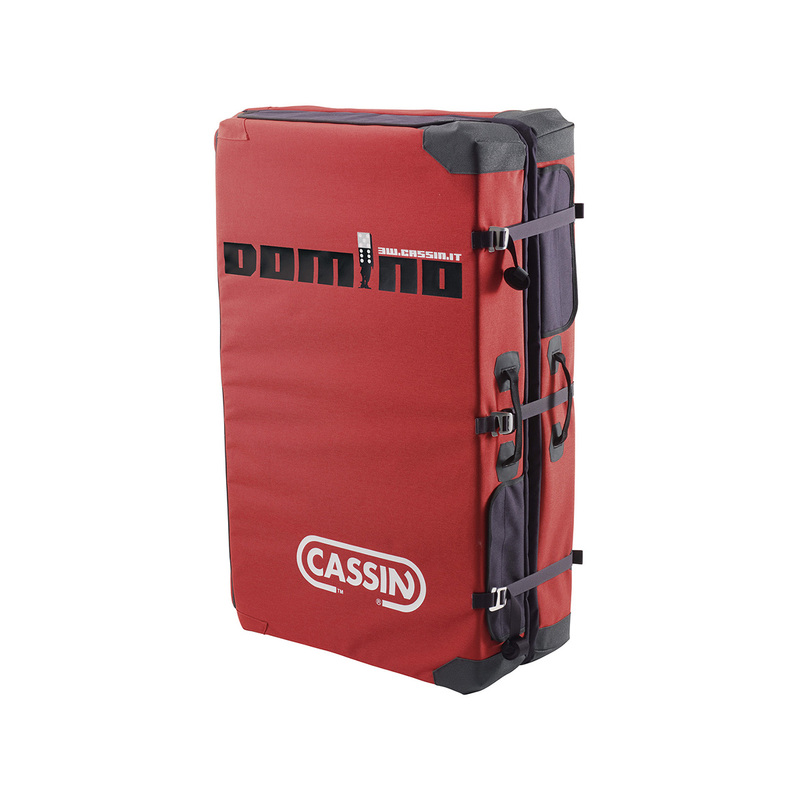 Join together as many Dominos as you have access to for a large landing area that acts as a solid single unit when linked in coordination with the dots on the pads. 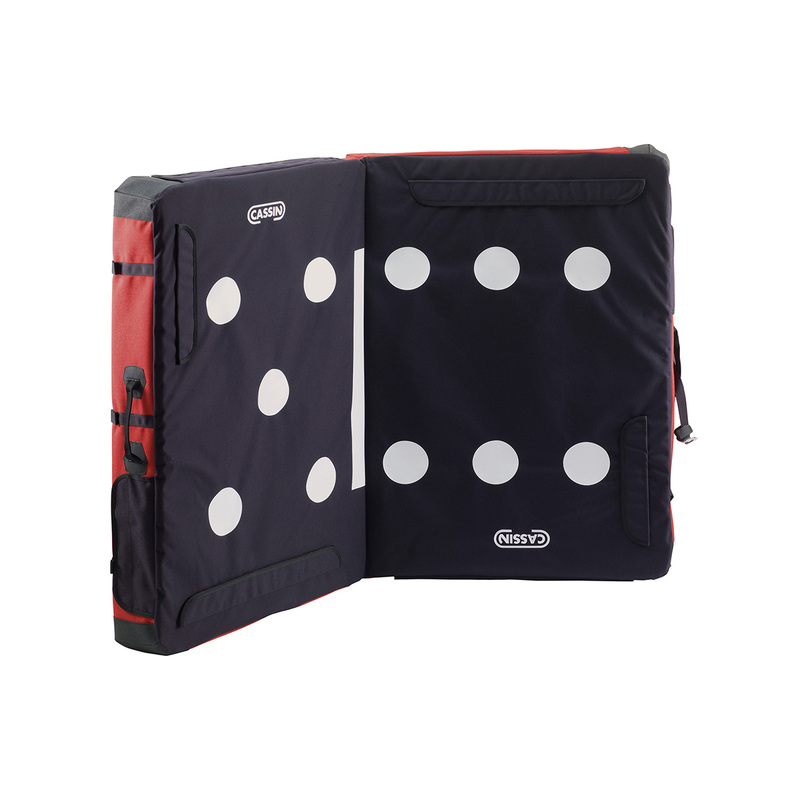 The dots also serve as a catchy technical solution to highlight the optimal landing zone. The side straps are extendable and can be connected to the sides to convert the Domino into a sofa for luxury lounging. 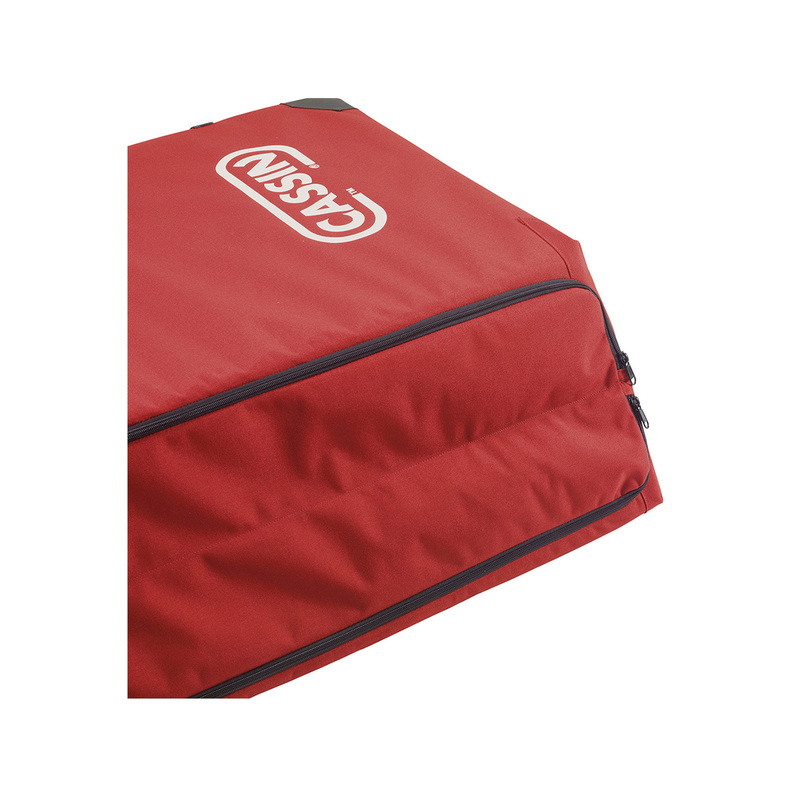 The shoulder straps are modular and allow the pad to be carried as a backpack (even features attachment points for lashing two pads together for the approach), over one shoulder like a messenger bag, or as a suitcase with comfortable handles.